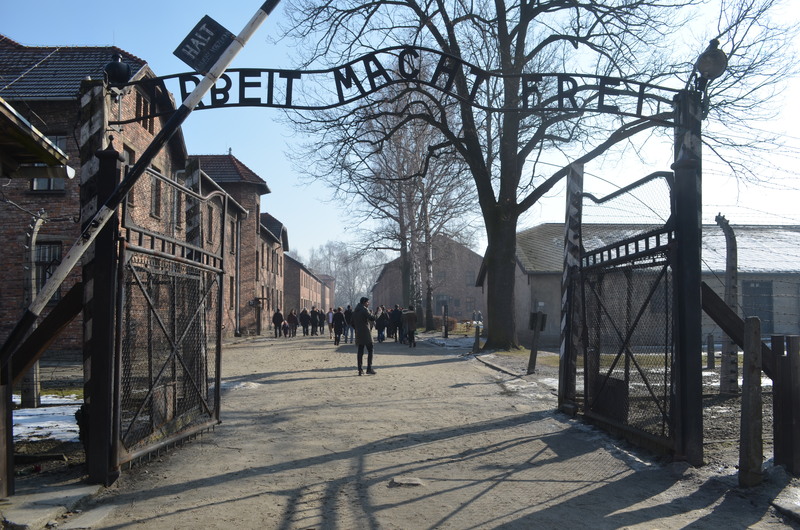 A day at Auschwitz-Birkenau will stir up surprising emotions in the most apathetic of visitors. Some of the realities are unpleasant, but you’ll certainly be inspired by the ways in which the prisoners dealt with their situation. 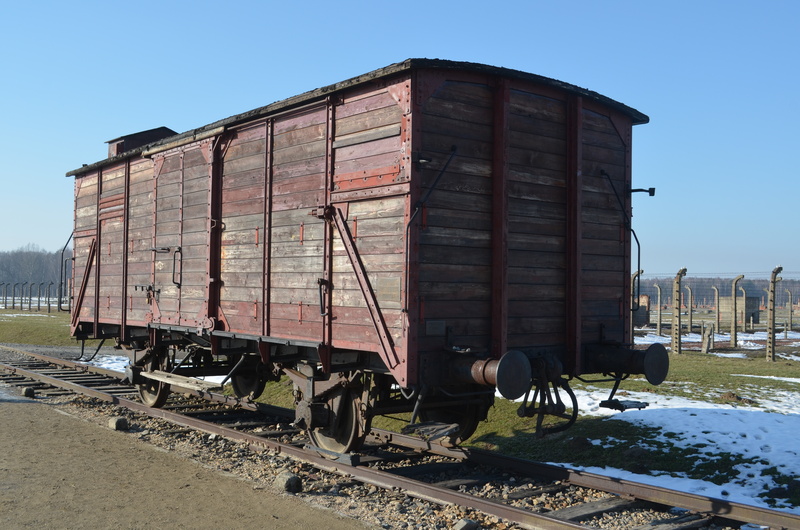 New arrivals to Auschwitz were met by a spick-and-span railway platform upon which prisoners were separated from their families and relieved of their larger belongings. It was on this platform that Jewish businessman Hugo Lowy was ordered by Nazi soldiers to surrender his tallit (prayer shawl) and Tefillin. When he refused he was beaten to death. Some prisoners survived, most perished. All of them are an inspiration. Hugo’s son, Australian billionaire Frank Lowy, generously donated to the Auschwitz museum in memory of his father; a man who gave his life for his beliefs. 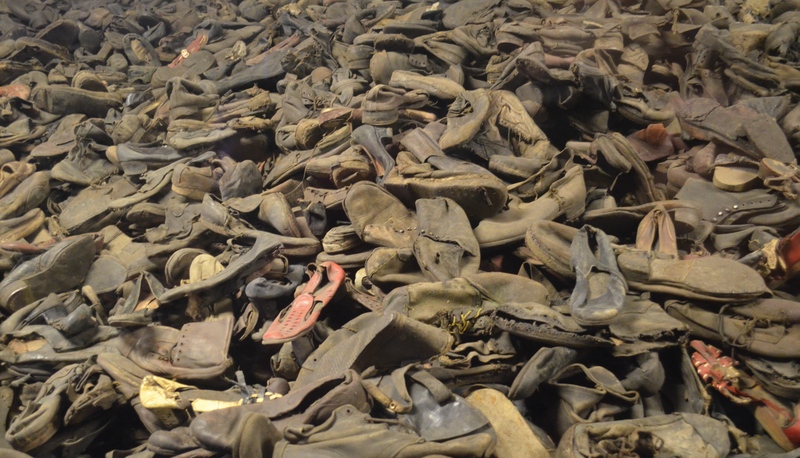 Store rooms crammed with personal belongings of the tortured and deceased prisoners seemed like a macabre exhibition, but seeing it all for myself made me realise that it is an important historical record and a reminder of the Auschwitz Museum’s mission statement: Never Again. Even disabled people weren’t spared: whatever they had was stolen to be repurposed in some way for the Nazi cause. 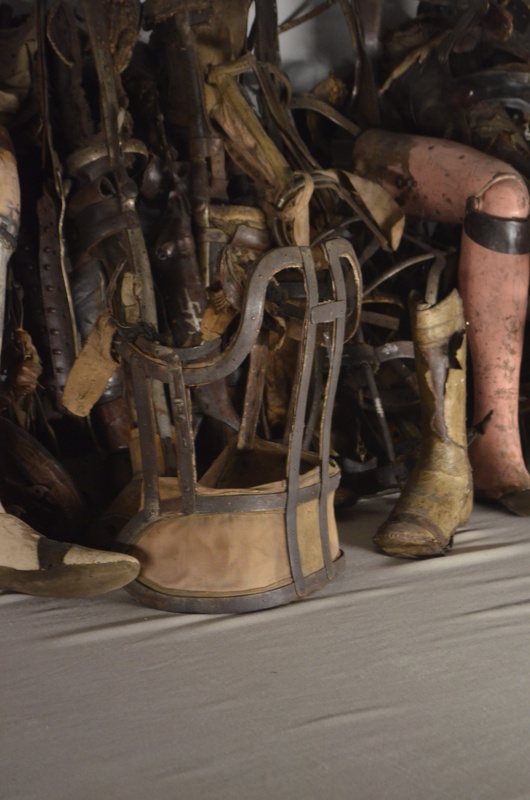 Prosthetics and medical devices confiscated by Nazi guards. The Nazi regime did their utmost to strip the prisoners of their dignity. Bathing facilities were almost non-existant and permission to use Lavatories and washrooms was sometimes given only once a day. 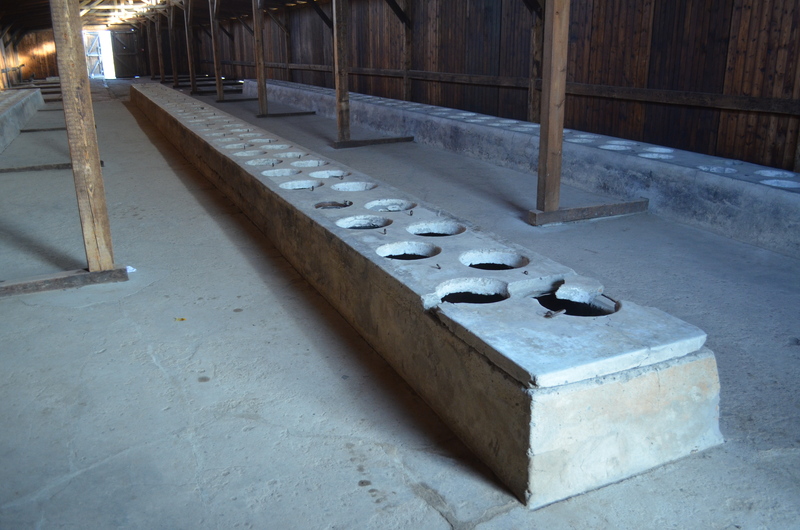 A favoured form of punishment in Auschwitz-Birkenau was refusing to allow internees to relieve themselves. This meant that starving prisoners who suffered from dysentery had excrement all over their uniforms, of which they had only one pair. One can imagine that the smell and discomfort would’ve been unbearable. What surprised me the most was the control that the guards had over every aspect of their captor’s lives; that it was forbidden to talk or sit down unless told otherwise. Young boys were shot for sharing their pathetic rations. Anyone who took plants to eat from the grounds or kitchen was severely punished. People still took the risk. Survivor Moses Kantorowitz described to the Shoah Foundation how he stole rotting, decomposing potatoes from the camp kitchen. The misery of the Holocaust seems to be contagious: the few who made it absorb the tragedy and pass it on to the next generation. 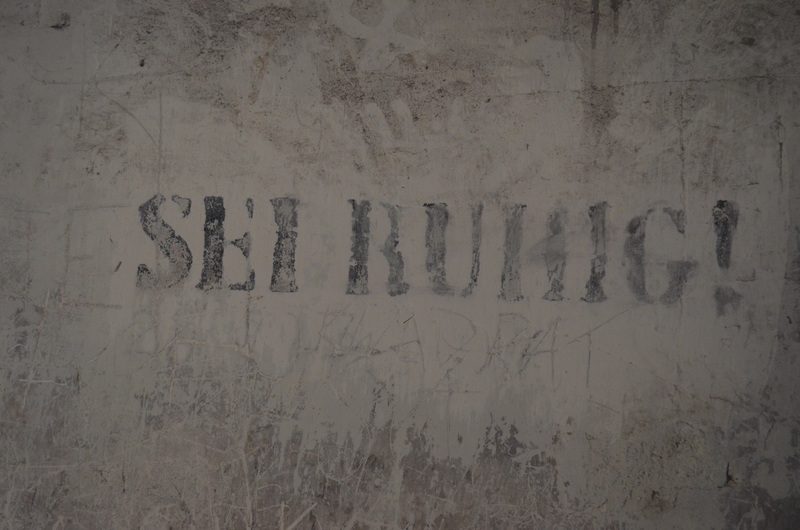 Children of survivors can be seen wandering around Auschwitz-Birkenhau Memorial Museum, searching for answers. I met one such lady who has no relatives at all other than her own children; her parent’s village in Slovakia was totally cleared of all Jews. A similar fate met Europe’s Romani population with entire families gone without a trace. 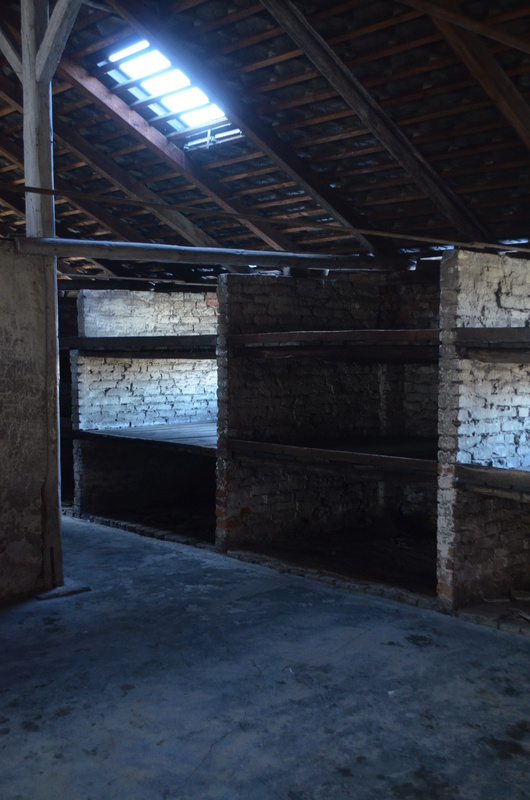 Barracks were particularly grim and unhygienic as four people shared a shelf in converted stables in Birkenau. The prisoners sharing beds with diseased fellow inmates didn’t last very long. The Auschwitz-Birkenau Museum doesn’t give an exact figure of how many people died, but around 1.1 million people were imprisoned in this camp and its satellite facilities. 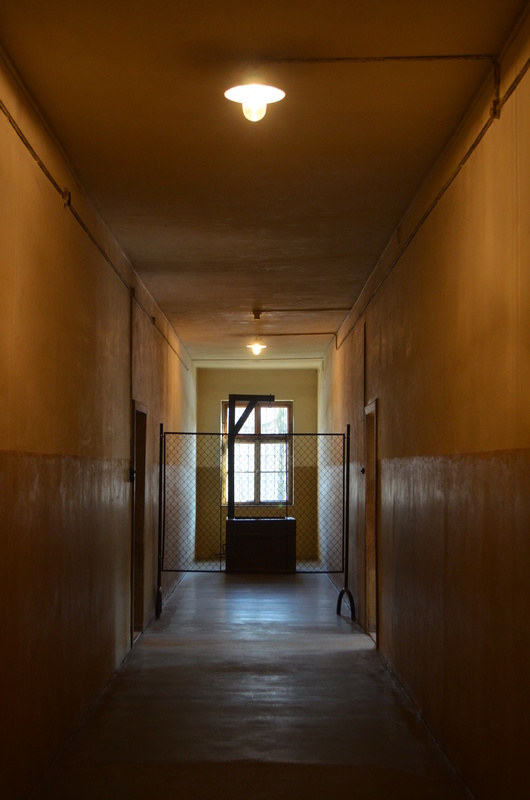 Block 11 seemed more horrific than any of the gas chambers. 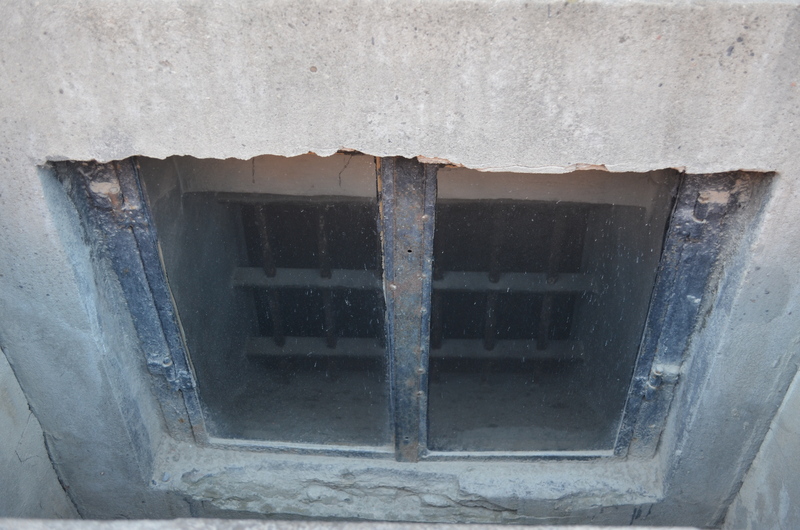 This block housed the starvation bunkers, the “death wall” against which prisoners were shot. The wash rooms where prisoners were stripped before execution are furnished with original Auschwitz striped uniforms. It was at Block 11 that Zyklon B pesticide (hydrogen cyanide) was first used to poison humans. After the success of the Block 11 trials, the gas chamber mass murders were used as an effective way to get rid of “useless” internees such the as the sick and elderly. Father Kolbe was still alive after two weeks starvation and dehydration; he was injected with carbolic acid and died on August 14, 1941. I left Auschwitz-Birkenau emotionally exhausted and in deep admiration of those who were interned at such a hellish place. The luxury of eating three meals a day is something I’d never really thought about before. 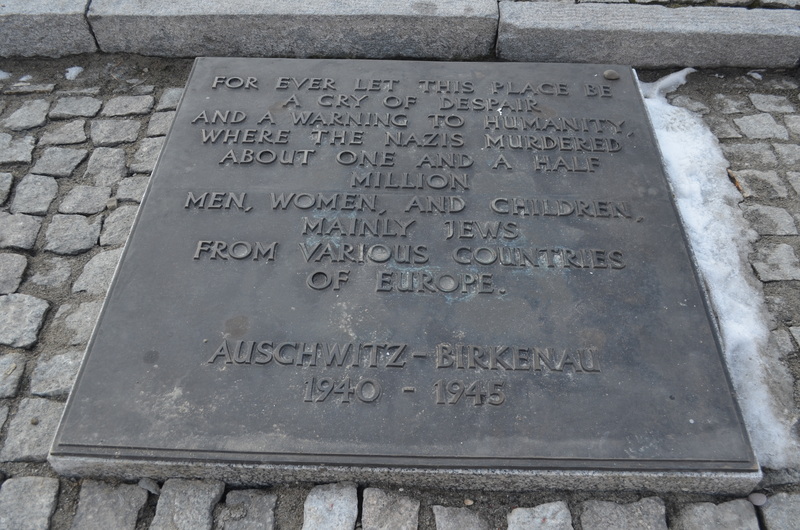 Perhaps if everyone had a chance to visit Auschwitz-Birkenau we’d never see a repeat of such atrocities ever again.